Members at a well attended meeting of Nottingham City Pubwatch, watched NPW’s latest film on Crime Scene Preservation. 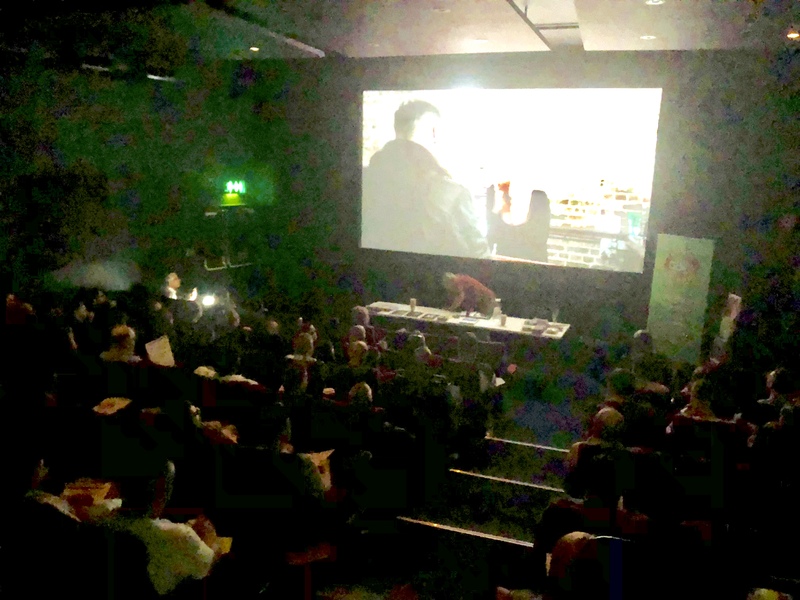 Great to see our film given the big screen treatment, but that’s one of the advantages of holding your meetings in a cinema! We will continue to produce these films for as long as they provide a useful training resource for local schemes. A new film on the subject of Conflict Management is already in production.